Jimbo Fisher and his staff have built an exceptional class in their first full year of recruiting for Texas A&M, signing 23 players during the early signing period. 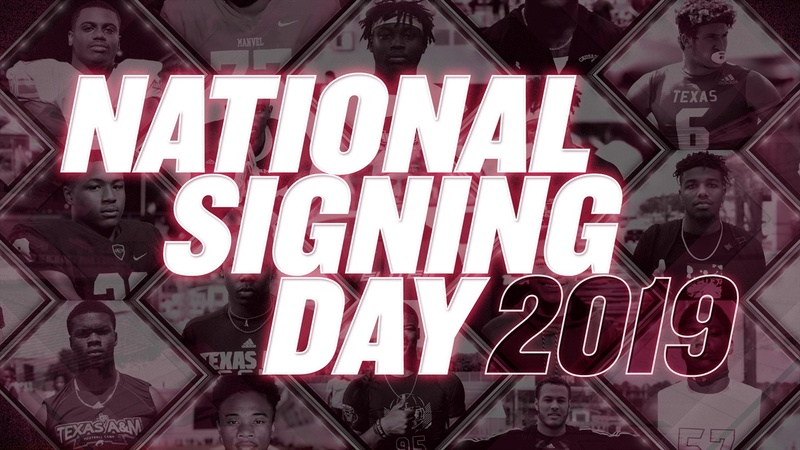 Today they’ll round out the class, and below we'll update each Letter of Intent as it becomes official, including links to the full TexAgs profile of each new Aggie. You also can join the discussion on the boards below as you follow along through the morning. Anything on our other 2 hard commits? 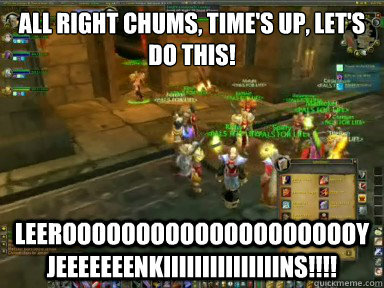 added a chorus of new players during that early singing period. When do Mowry and Russell sign?